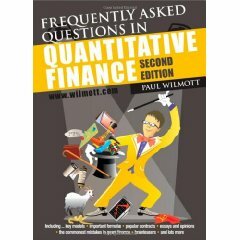 Great book about mathematical finance. Starting from the very beginning and covering a lot of topics. To me a good balance between mathematical rigor and readability. 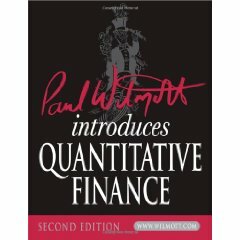 Perfect companion book to the mathematical finance one. Really helped me in understanding how to write clear and reusable code in an object oriented language. Not an easy read, but really good. A LOT of exercises from basic to difficult. Great also its companion book with solutions of exercises. An introduction over a wide range of topics. I find irritating the oversimplified style and the claim that “all the math you need” is about logs and Taylor expansions. Nevertheless I’m using it as quick reference when starting studying new topics. 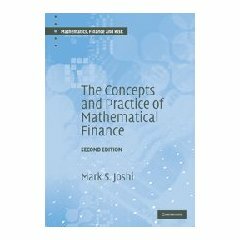 The right degree of formality for a mathematical book about finance. 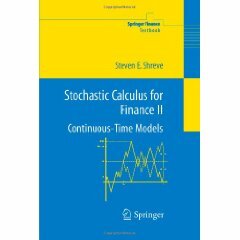 I used the first chapters to understand the basics of stochastic calculus. I’m using it to go much into details when studying the Joshi’s books. Well written and useful, as the other Joshi’s books. Many non-trivial questions and original solutions. 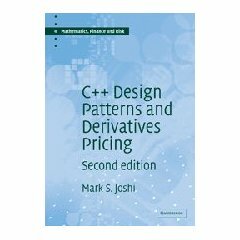 Interesting and unusual the section about C++ programming. 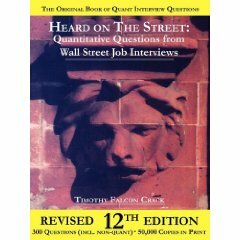 The classic reference for quant job interviews. 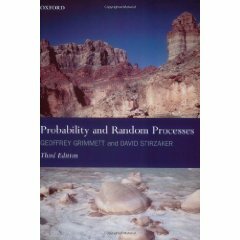 On top of the probability-statistics and math finance problems, there is big section on “brainteasers” (I don’t like them…) and a chapter on non-technical questions. 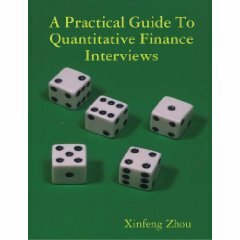 A more mathematical tone with respect the other interview books. Even the brainteasers are non-irritating. Each section of questions is introduced by a quick and clever review of the math that should be used to solve the problems. 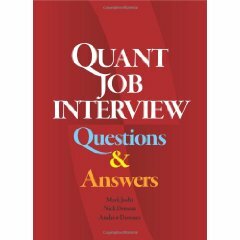 Different from all the other interviews books: the FAQ are a good opportunity to jump through different interesting topics. The answers and the references given in the book are the starting point for a further study.